Our 50 years of successful conservation work in saving gorillas is based on a holistic model with four key parts: direct, daily protection of gorillas; scientific research on gorillas and their ecosystems; educating the next generation of scientists and conservationists in Africa; and helping local people with basic needs, so that communities can thrive and work together with us. The best way to save endangered species and conduct effective conservation is with direct, sustained protection in the wild. This is the foundation of our work and why mountain gorillas are the only wild ape whose population is growing. 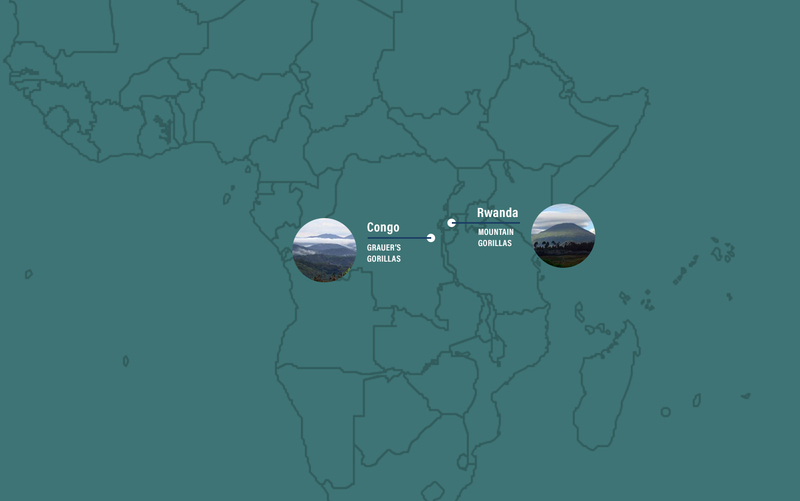 We operate the longest-running gorilla research site in the world, the Karisoke Research Center. Most of what is known about gorillas is based on studies conducted at Karisoke over the past 50 years. Our research also focuses on understanding many of the unique animals and plants that also call these forests home. Education is key to empowering people and creating the next generation of conservationists. We work directly with local educational institutions and partner organizations to strengthen their programs and capacity, training hundreds of young scientists each year. Saving gorillas is an important mission, but the value of this work is even more far reaching. When gorillas are protected, so are their forest habitats, which are critical ecosystems that support our planet and all life on earth. Our holistic conservation efforts also directly help people and communities, improving the health and livelihoods of people who live near the gorillas and helping to build the next generation of conservationists in Africa. 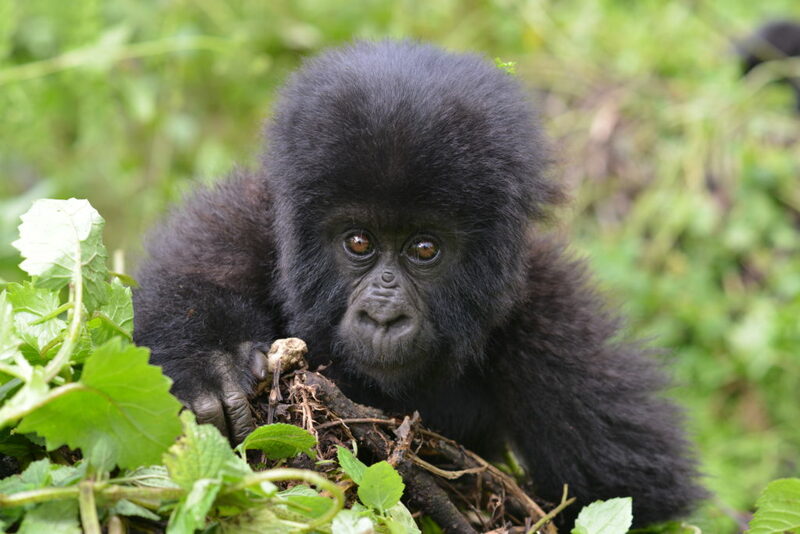 The Fossey Fund protects two endangered gorilla species in eastern Democratic Republic of Congo and in the Virunga Mountains of Rwanda and Congo.